Expert information on the best Mediterranean yacht charter destinations to explore. Discover the best cruising locations for your Mediterranean yacht charter and find out about the hottest hangouts and must-sees. What to see and do during your Cannes yacht rental! Check out this post about Cannes yacht charter - Cannes is one of the best yachting destinations in the world. What to see and do during your Monaco yacht rental! Check out this post about Monaco yacht charter - Monaco is one of the best yachting destinations in the world. 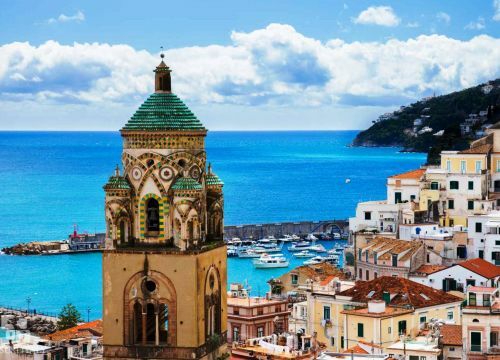 Book your Amalfi Coast yacht charter with Talamare and explore one of the most picturesque, chic and cosmopolitan cruising areas in the world. Here are 3 good reasons why you should consider a yacht rental on the Amalfi Coast for your next yachting holiday. Exploring the island of Capri by yacht is truly sensational. 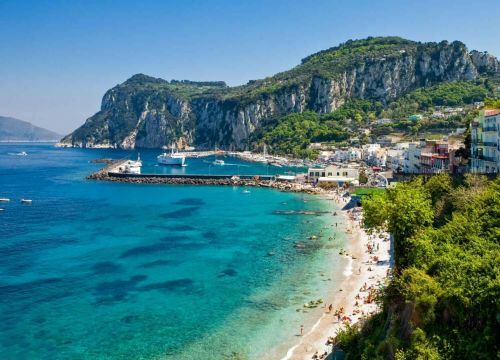 In this yacht charter guide to Capri, our charter planners list some of the best things to do and see for your next Capri yacht rental. Having trouble deciding between a south of France yacht rental or a yacht charter on the Amalfi Coast in Italy? There is no real competition as both the French Riviera and the Amalfi Coast are fabulous yacht rental destinations. Read the article below to get an idea of the major differences between the two cruising areas. Chartering a yacht on the French Riviera promises a memorable yachting experience. 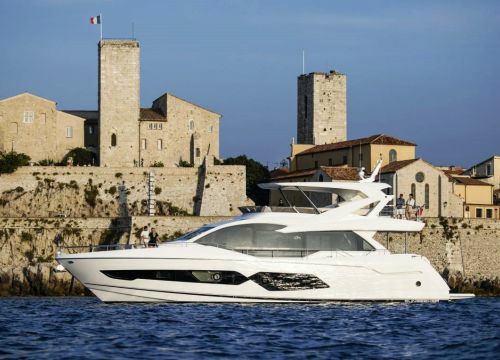 The south of France is one of the most popular yachting destinations in the world and we have selected for you the best yachts available on the charter market. Read this post and follow our recommendations for a successful French Riviera yacht charter cruising vacation!